In case you missed my intro to Reebok's Perfect Never line, you can read my latest post here. In a nutshell I talked about how I really learned to love my body despite all of it's imperfections. Reebok's Perfect Never line completely embodies that it's 110% okay not to have a perfect body, and that beauty comes from within. and there is an adjustable tie around the waist which makes it super flattering. There's also a vent in the back for easy movement. 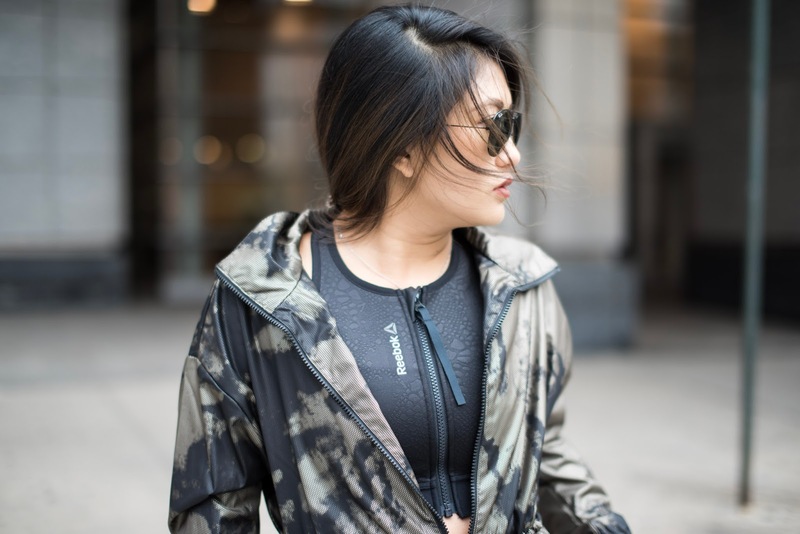 You can layer clothing underneath it for warmth when it's cold out or just wear it over some thin work out wear when it's warmer. you can never go wrong with cute workout clothes.